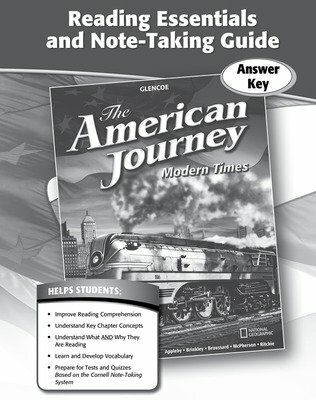 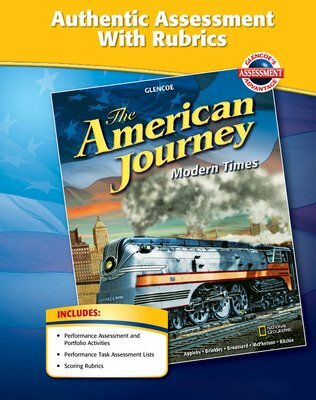 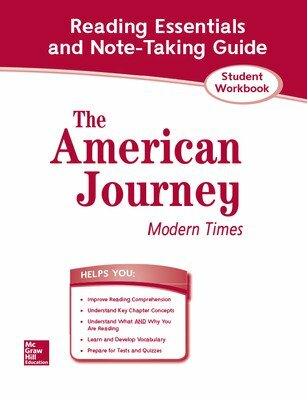 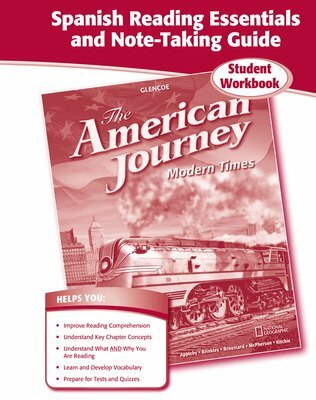 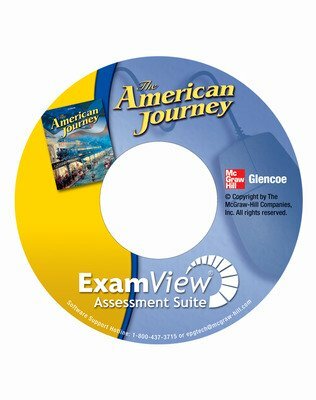 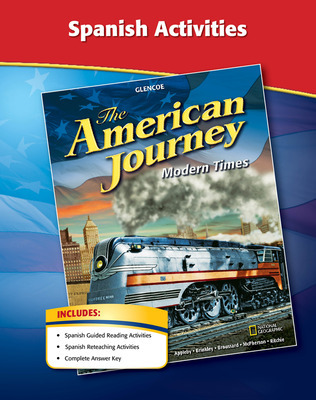 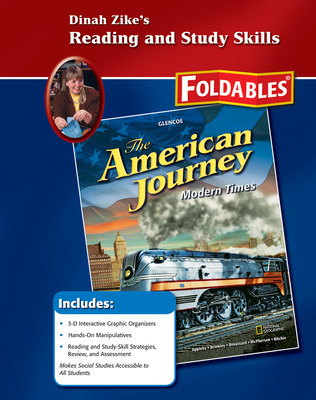 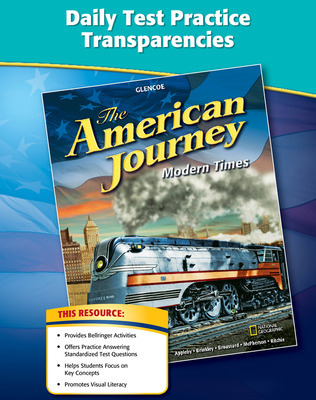 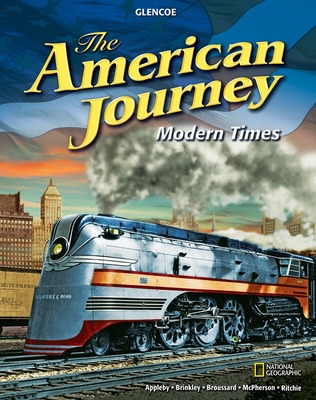 The American Journey: Modern Times is the last half of The American Journey and begins in 1858 (Unit 6). 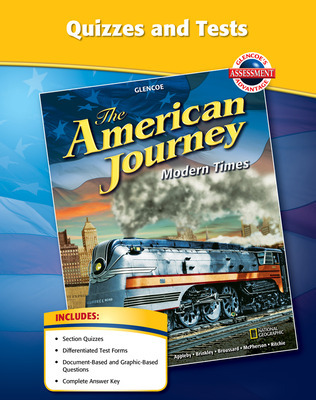 A two-chapter Prologue reviews history from pre-exploration to Reconstruction. 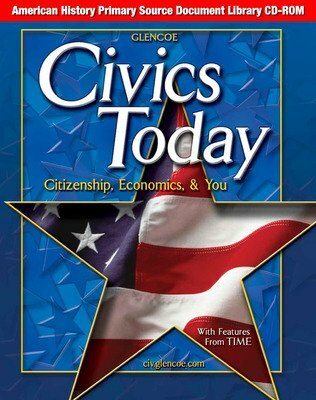 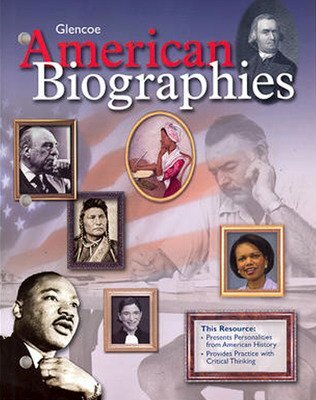 The Declaration of Independence, the United States Constitution, and the Citizenship Handbook are also included. 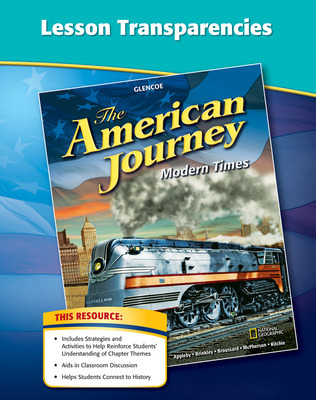 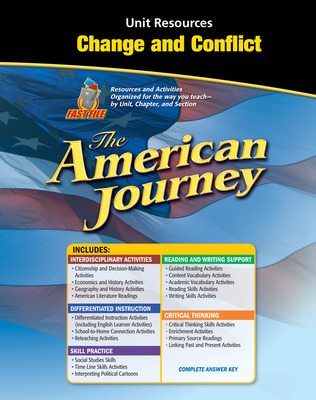 Create a seamless two-year scope and sequence for middle school by pairing this program with The American Journey: Early Years.